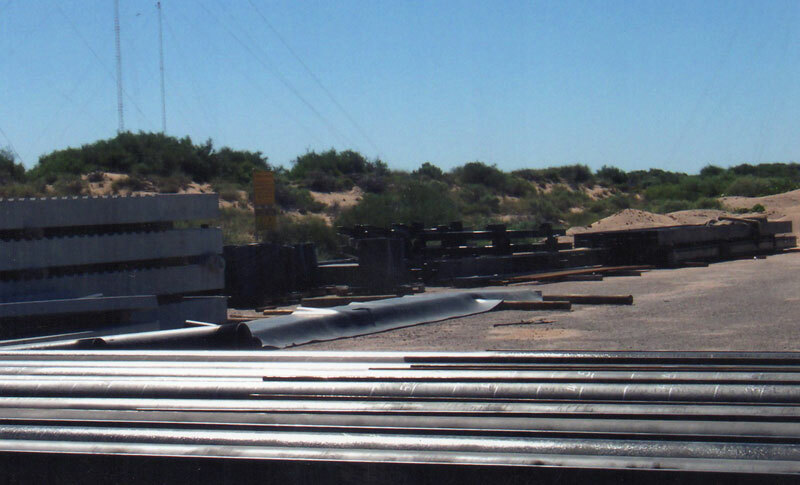 We have in-house design capability to deliver innovative metal components for maritime structures (see Metal Fabrication, below). Our support team includes a consulting engineer that provides us with innovative design for maritime D&C projects. MJC has in-house fabrication facilities, including a 600m2 industrial fabrication workshop at our Mandurah headquarters, and a 300m2 workshop at Exmouth. 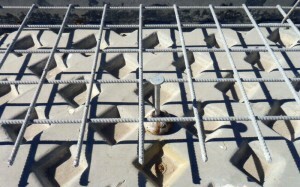 Our fabrication services include metal fabrication and concrete pre-casting. 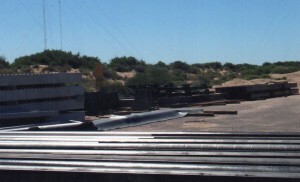 Our metal fabrication facilities allow us to source components for most metal structures in-house, incorporating both aluminium and steel products. We also research and develop innovative designs for metal components, to continually improve our services and enhance the serviceability and cost efficiency of our clients’ assets. We have in-house facilities for pre-casting of boat ramp panels, using DPI-approved moulds that incorporate a non-slip surface. 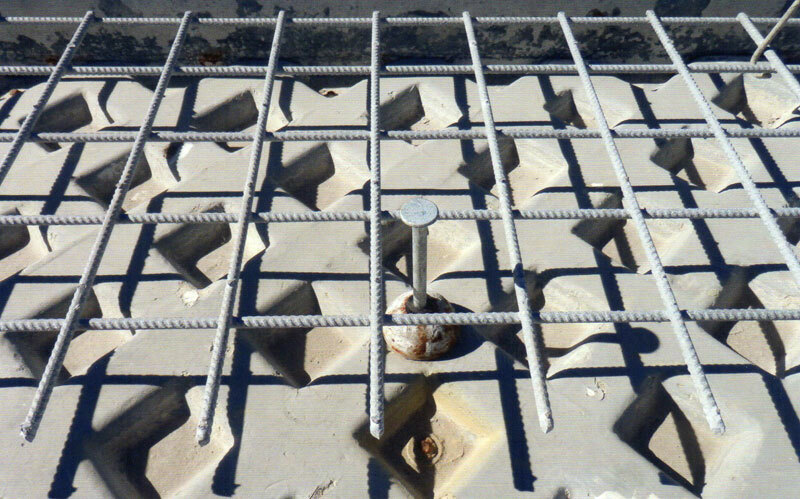 These panels can be pre-cast on site, or pre-cast at our Mandurah premises and transported to the construction site.